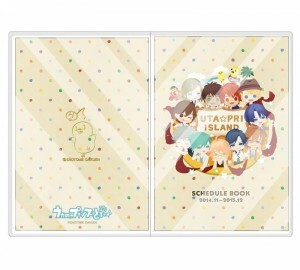 AMNESIA CROWD LOCKETS, KUROBASU, NATSUME, UTAPURI 2015 SCHEDULE BOOKS AND SEALS PREORDER!!! 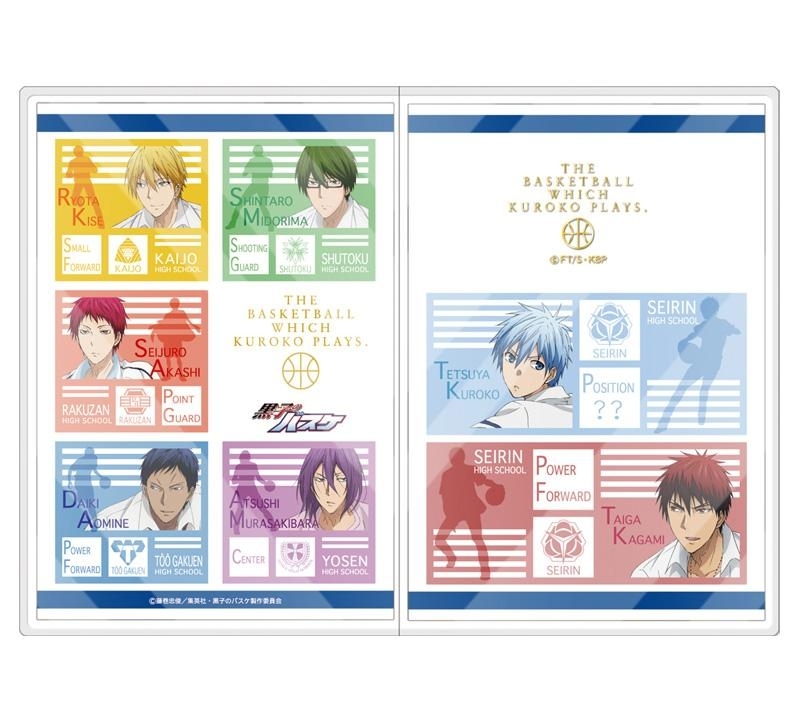 WELL THE KUROBASU ONES ARE SOLD OUT... AND IT HASN'T EVEN BEEN 24 HOURS LOL.. if you're still interested, just leave a message. If they ever come back in stock, I'll jump at it and let you know!! 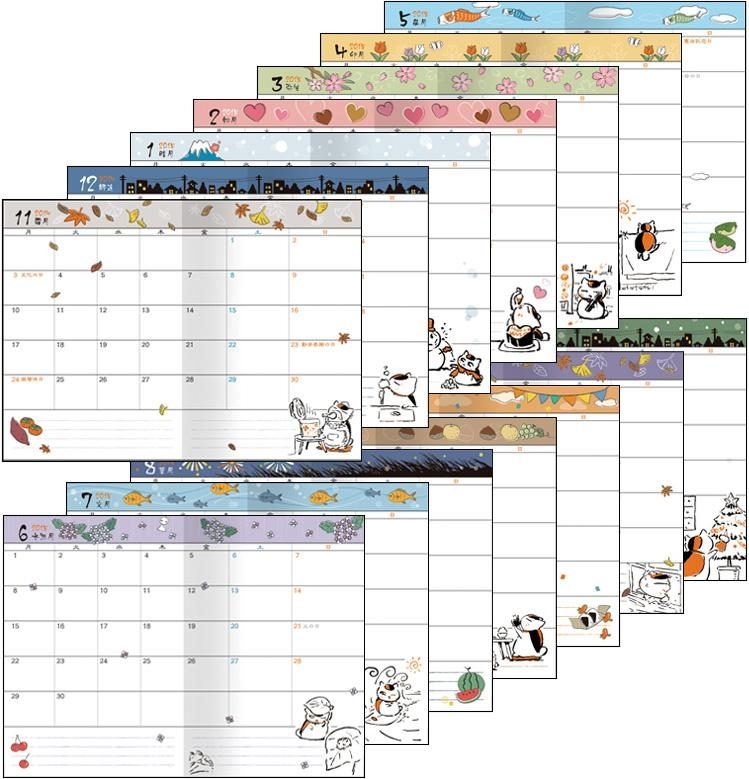 Hi guys, it's that time again for the 2015 Schedule Books and seals!!! 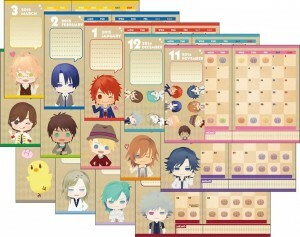 Seals already sold out on Movic, but still available on Animate, so I'm just putting the preorder on for a couple days. 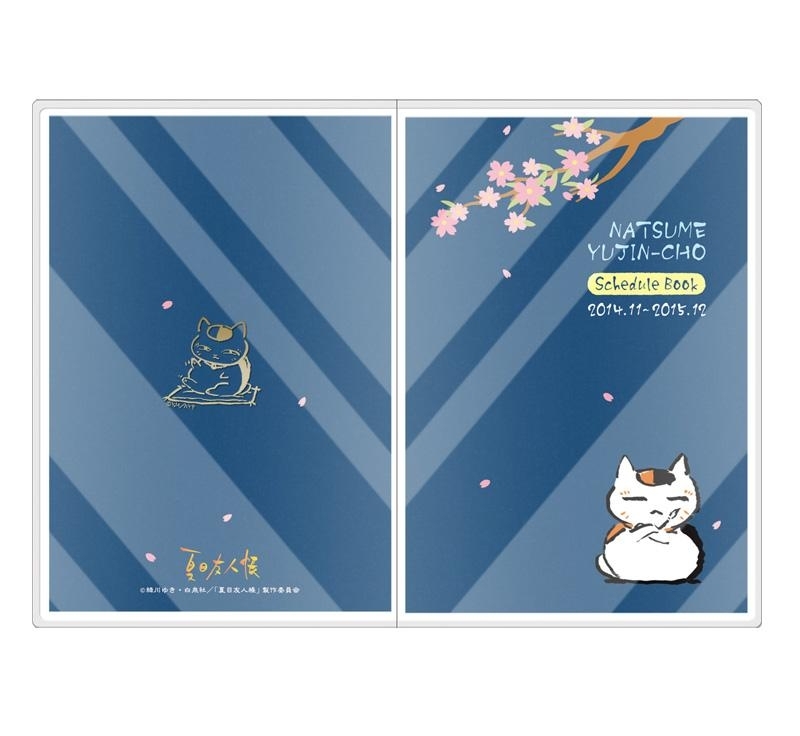 The Schedule books usually contains monthly pages with different artwork for every month, notes, full year calendar, and a plastic cover, and seals are made of PET so nice and sturdy, can use them for cell phones too~ Releasing in mid-October so I'll get them by mid-November, well before 2015 =) Schedule books are $23, and seals are $7. 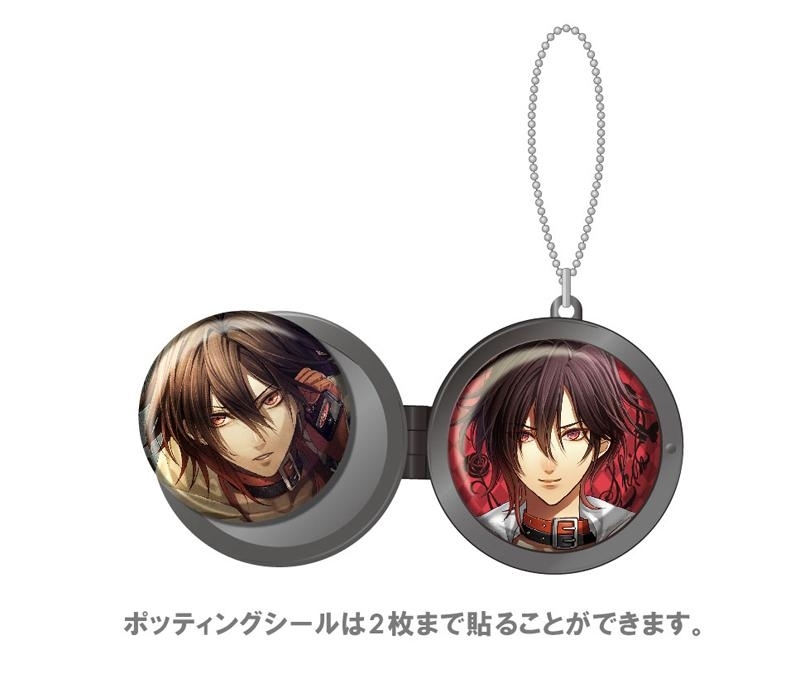 If you buy both, it'll be $25 for the set. 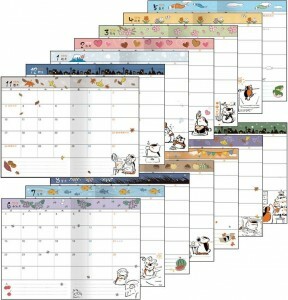 Please make a comment and let me know what you want. By the time I order, however many are available, first come first served. 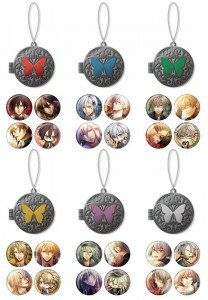 Amnesia Lockets are available late December, great for new years!!! Made of zinc alloy, about 3.5x4cm. 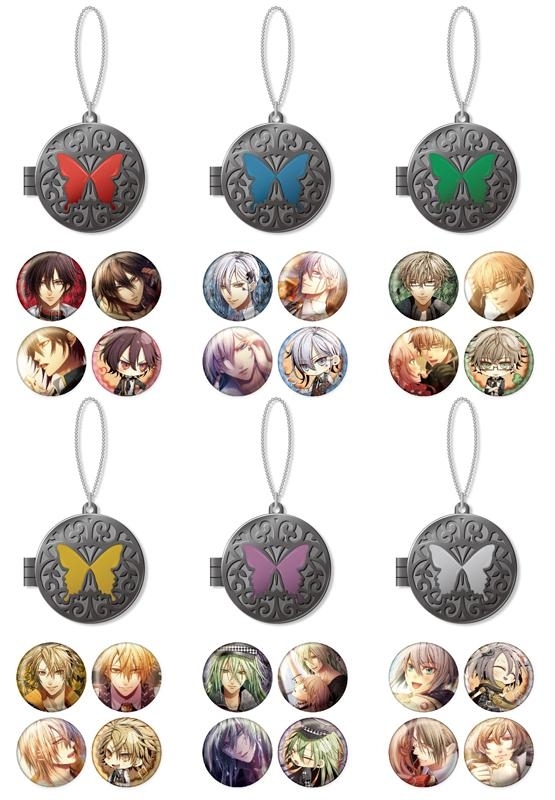 They come with 4 resin stickers to put inside =) If you want one, or two, or three, go ahead and choose!! It'll be $16 each locket. 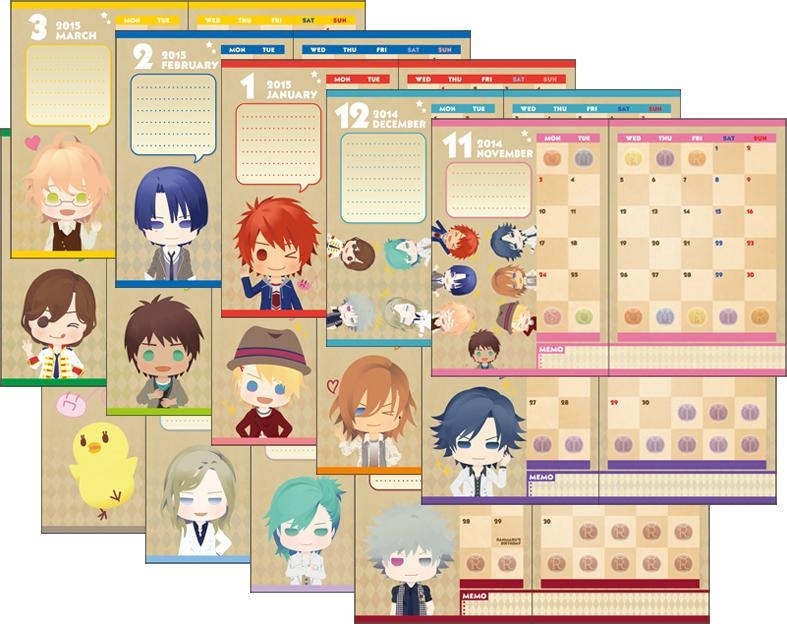 If I get more than 4 characters reserved, I will buy a box, I can buy multiple boxes if many people want to buy. 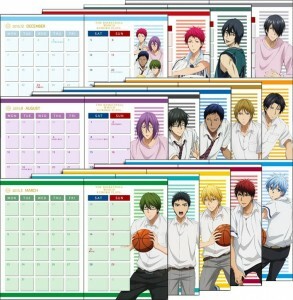 Thanks for letting me know that you have the schedule books up for pre-order! 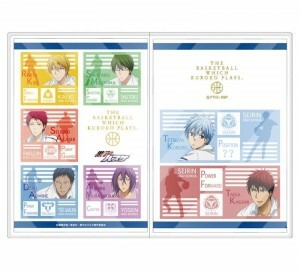 I will very much like the kuroko no basket schedule book and seals! TY! Doh! 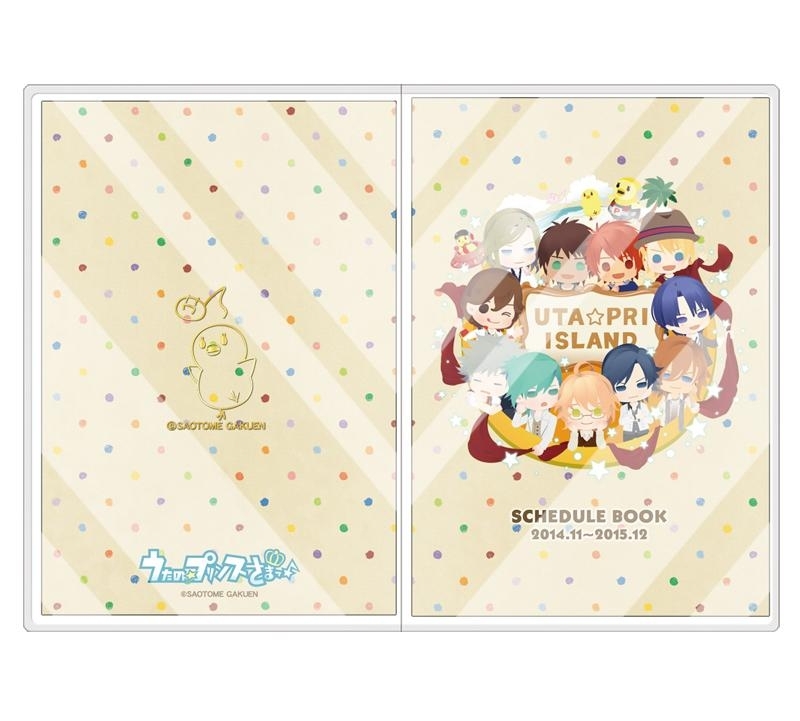 Lookie at the Natsume one OTL Can't afford both, but so nice to see more Natsume goods coming out~ also the UtaPri one is so adorable! But I'll let you know if any other ones come out!!! 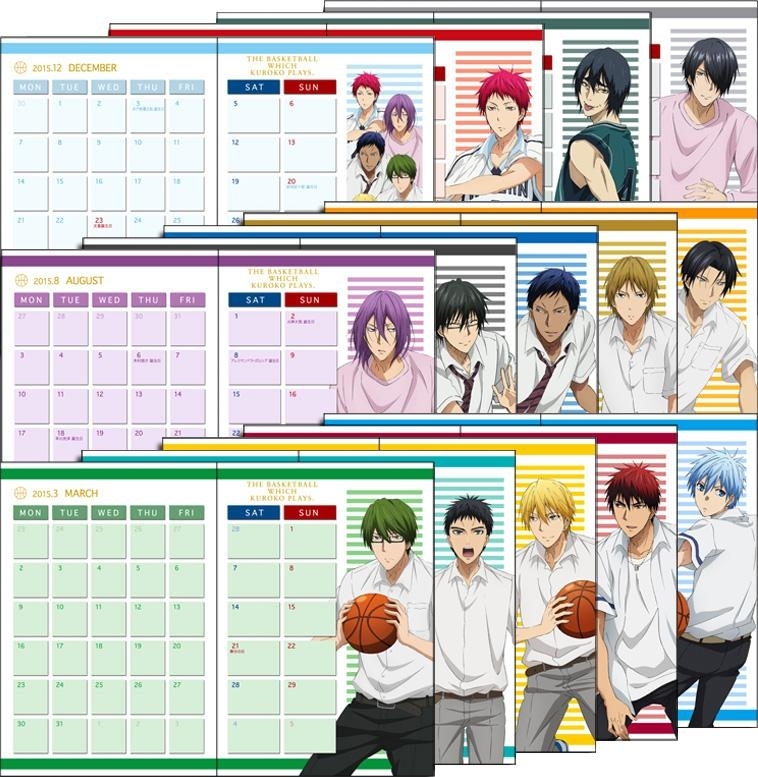 I've posted some preorders for other KuroBasu stuff, if you're interested, let me know!